When you want to send the perfect gift but are not quite certain... let them decide. 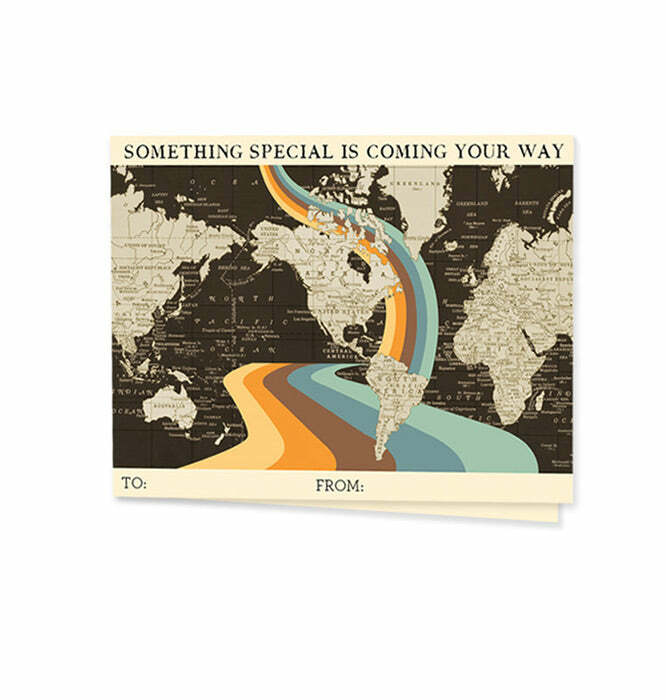 As a wedding or anniversary gift, graduation or birthday present, a Wendy Gold gift certificate is a thoughtful solution that can be emailed or sent by post mail in any amount from $20-$2000. You've ordered the perfect gift but are worried it won't arrive in time. What to do? We've got you covered. 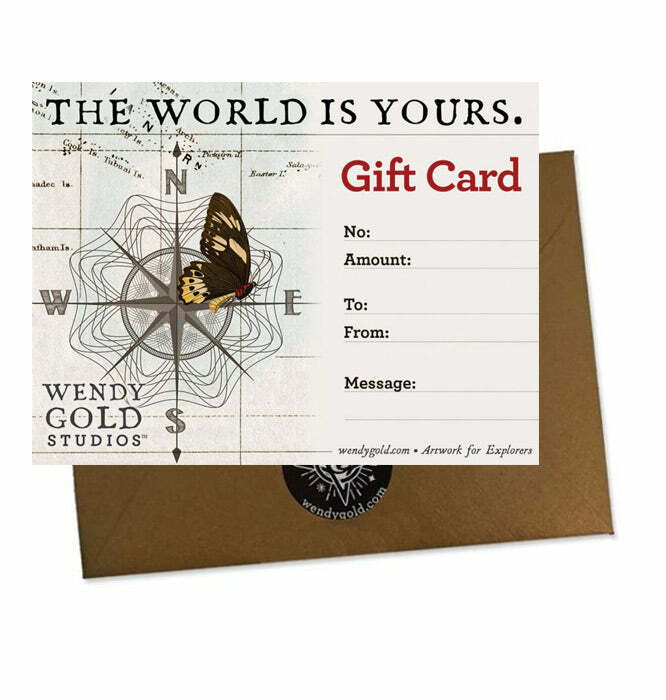 Using our printable gift card, you can fill in details about what you ordered, add a message, send it on to them, and let them know a Wendy Gold creation is on its way.